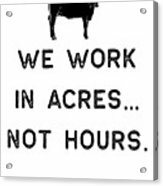 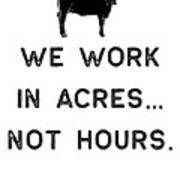 There are no comments for Farming Shirt We Work In Acres Black Cute Gift Farm Country Usa. Click here to post the first comment. 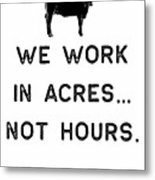 This funny farming shirt is perfect for any farm girls or farm boys to wear while working hard!